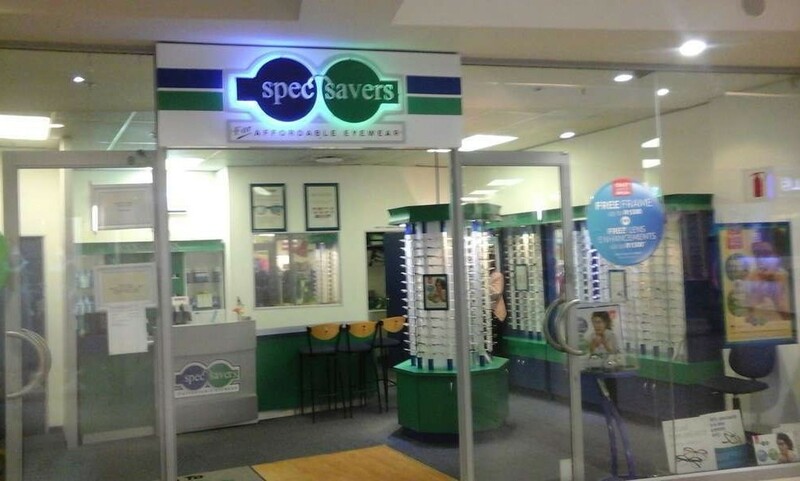 Spec-Savers Shallcross has been providing optometric services to the greater area of Durban since November 2005. We are able to offer our patients innovative technology from our 1 testing room including a Fundus Camera. 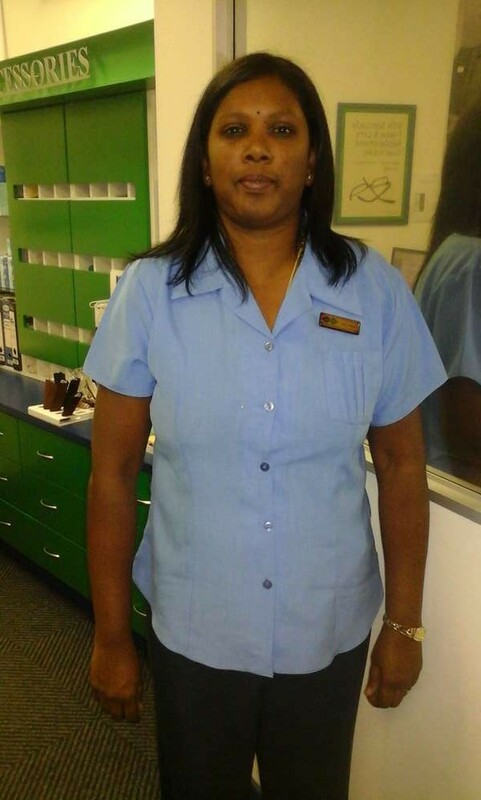 Patients are part of our work family and we see them as individuals and work hard to meet their expectations. 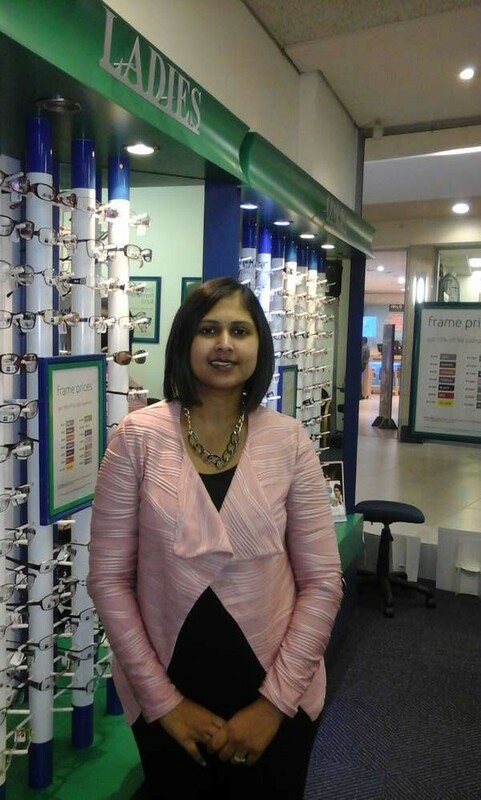 Our professional optometry practice has has good clinical skills, experience, good communication and people skills. 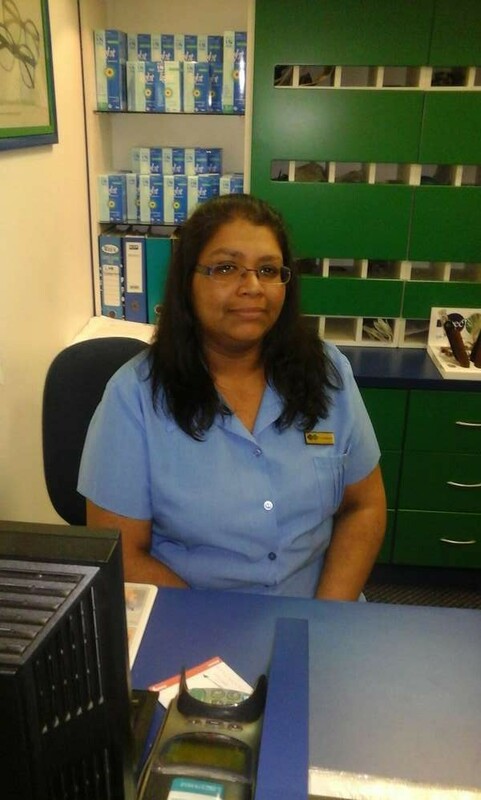 We are good team players, are friendly and efficient.